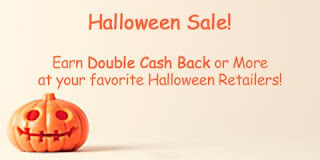 The sale is going through October 31st, and if you sign up through me, you'll get a 1000 SB rebate ($10) after your first shopping purchase through Swagbucks. Disclosure: This post contains affiliate links to Swagbucks. 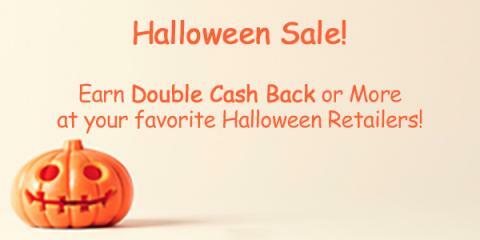 I am a longtime user of Swagbucks.